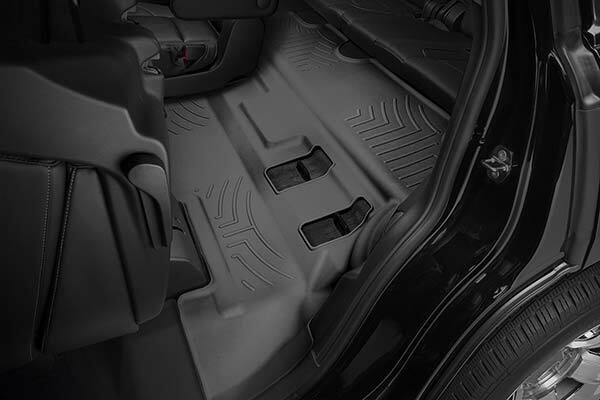 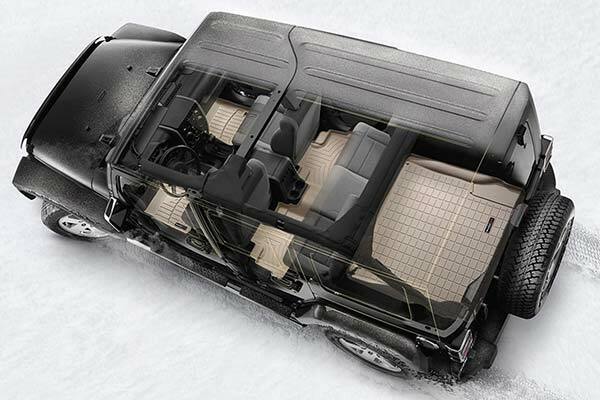 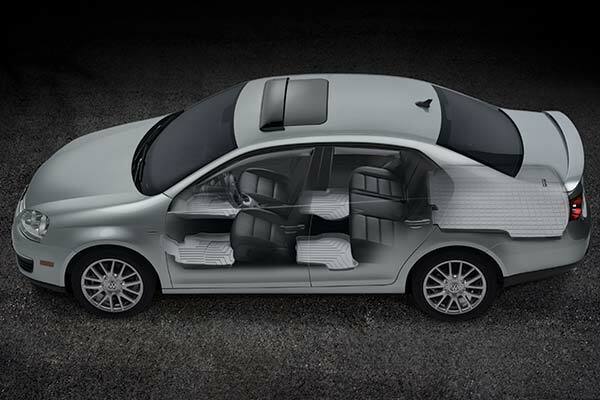 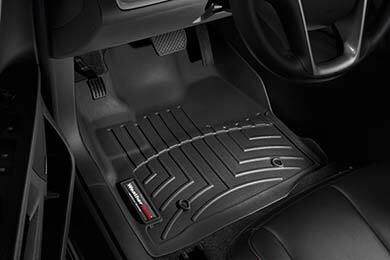 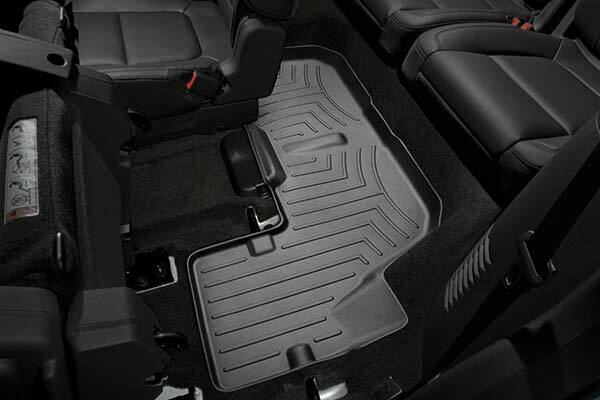 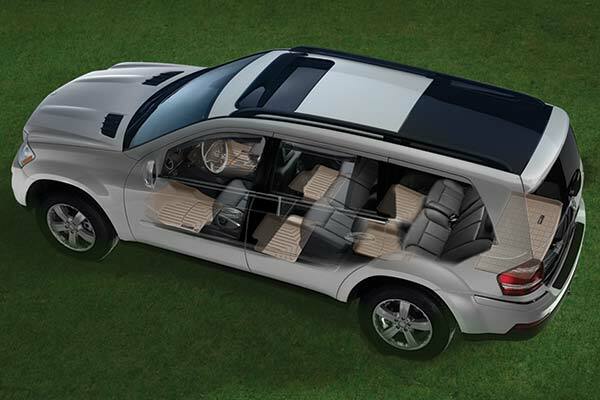 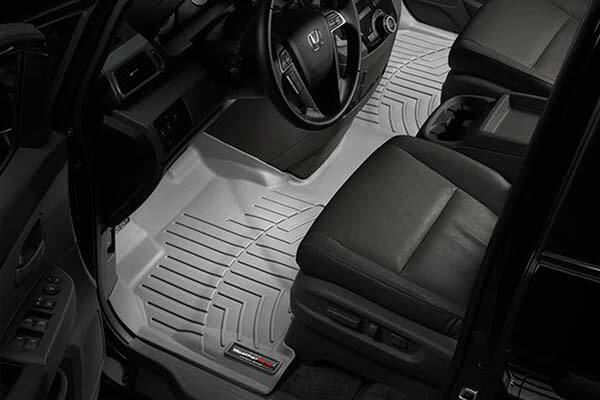 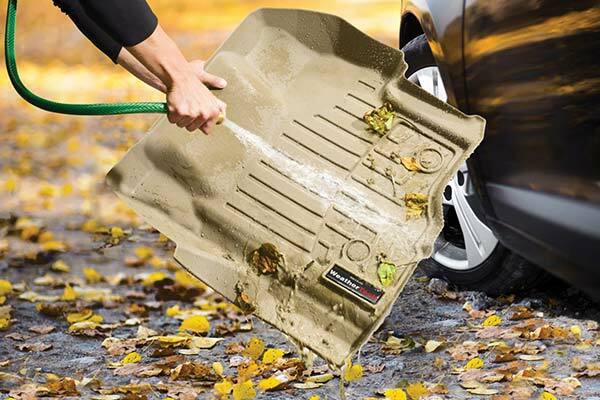 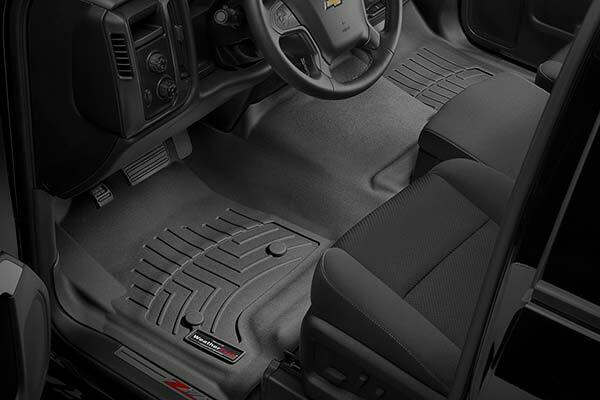 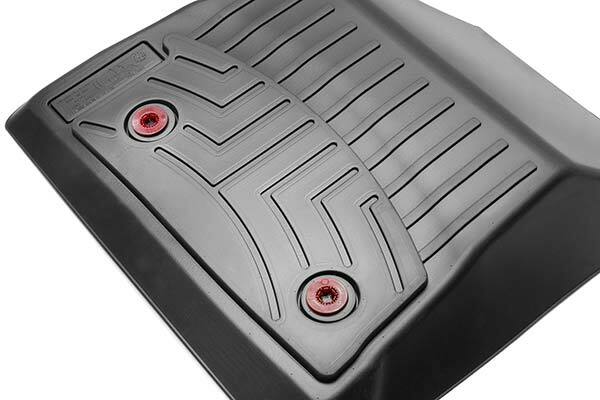 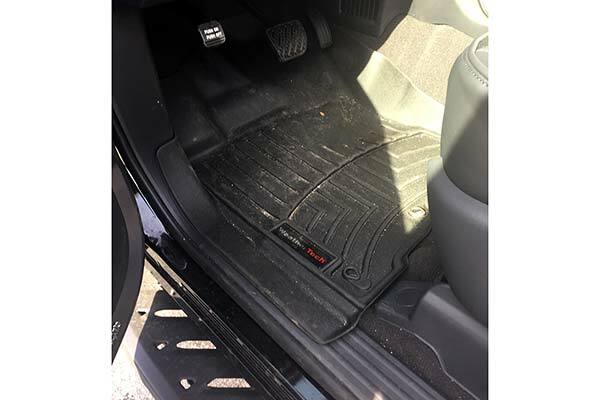 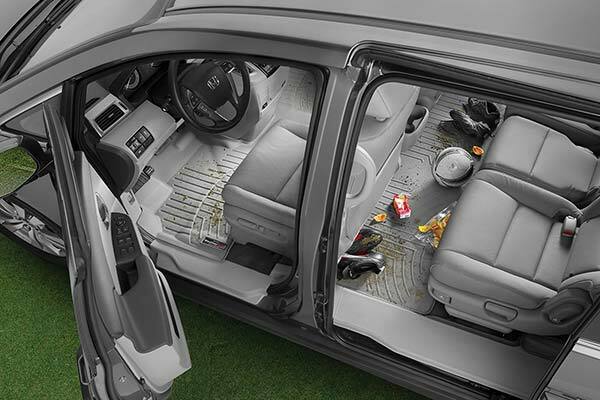 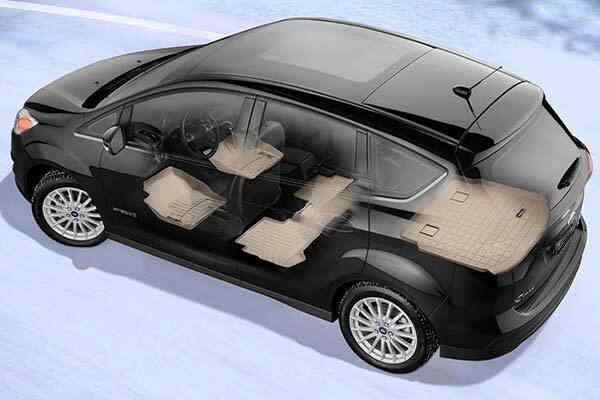 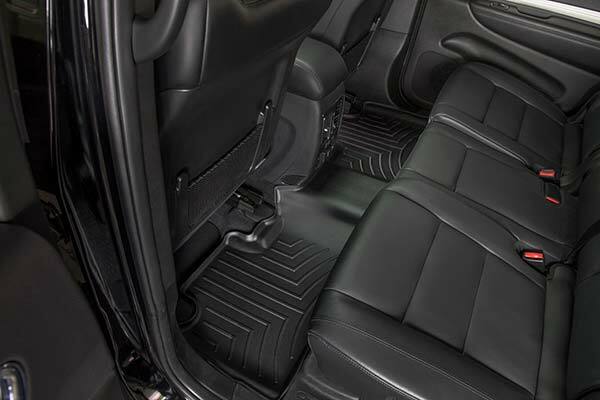 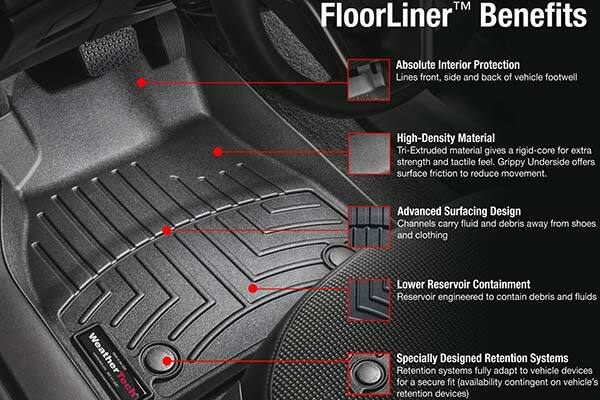 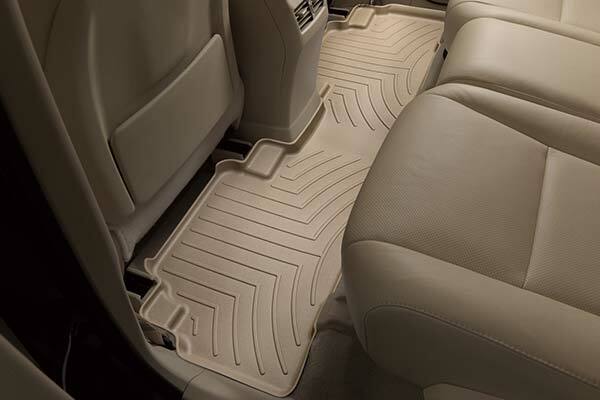 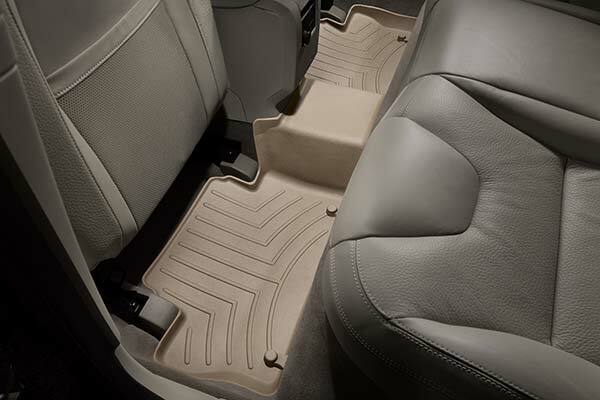 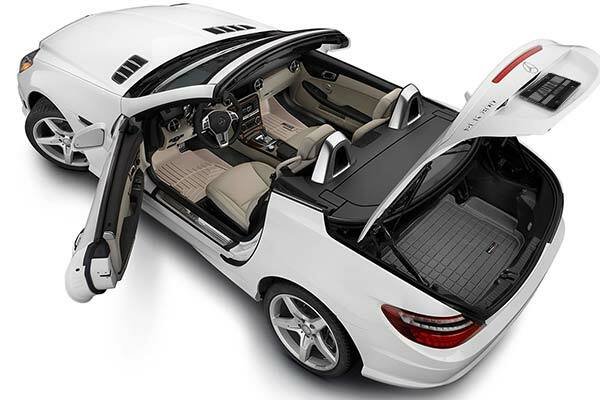 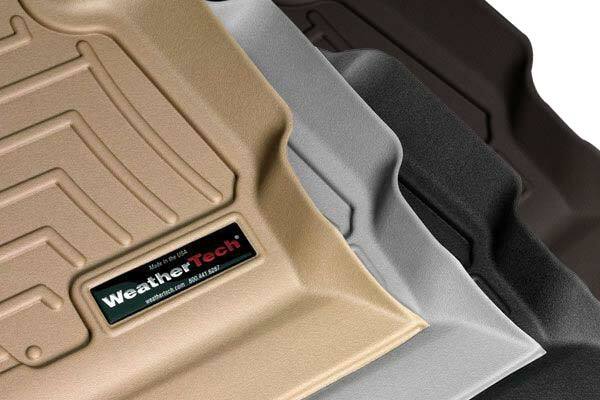 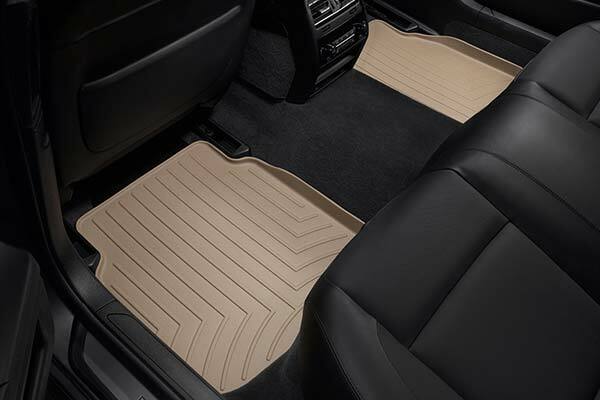 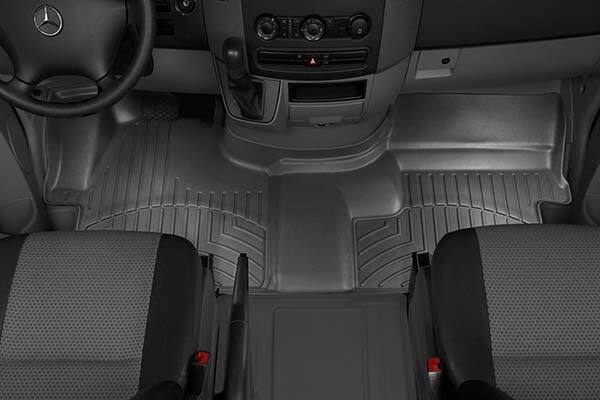 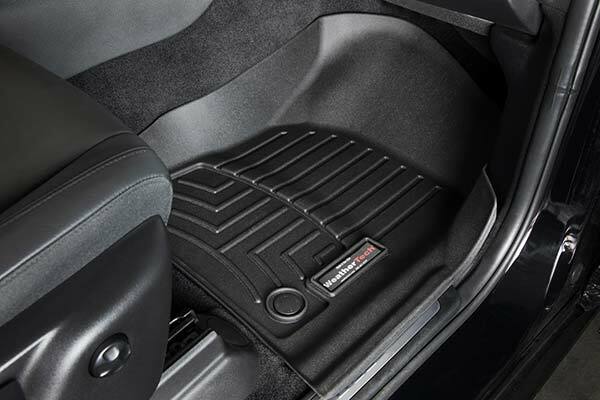 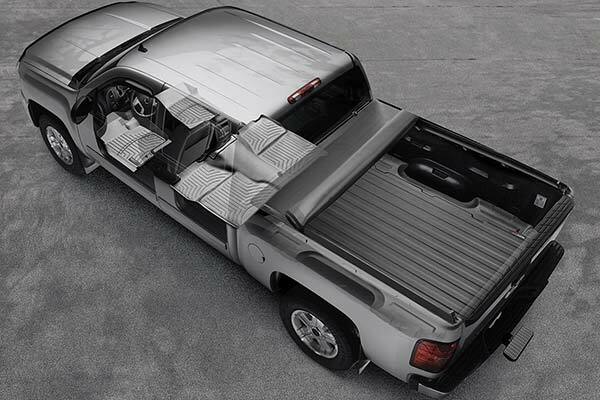 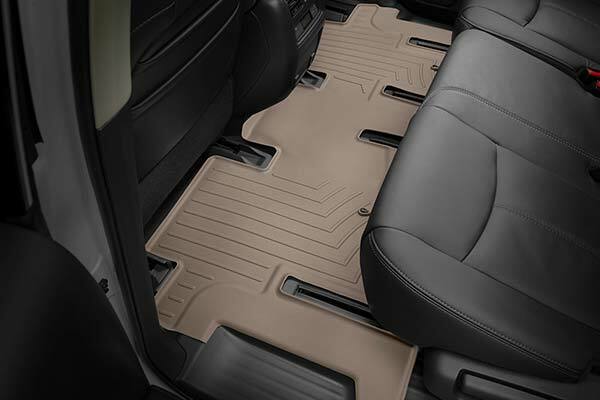 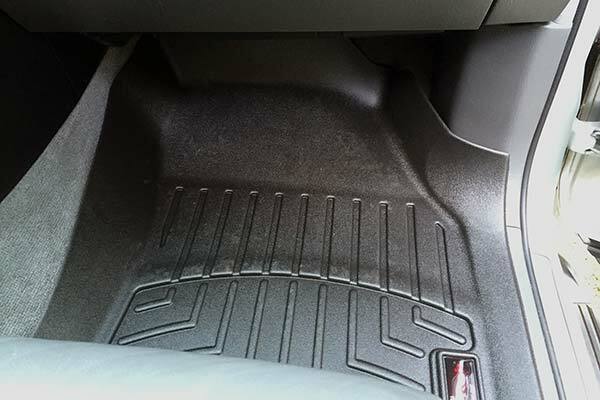 WeatherTech 462831/462832 - WeatherTech DigitalFit Floor Liners - FREE SHIPPING! 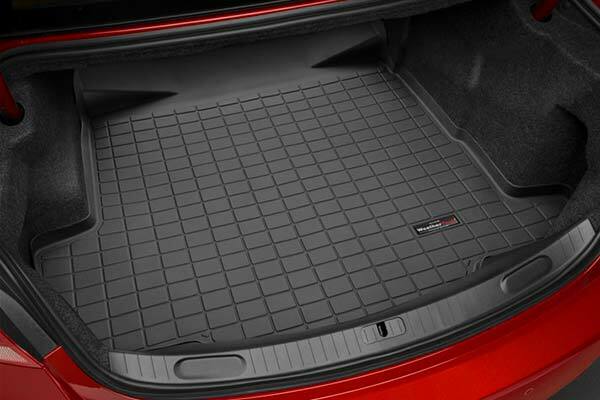 Best investment for protecting my carpet! 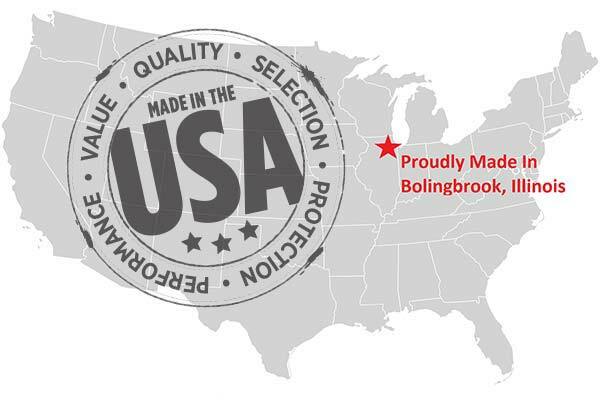 Reference # 766-802-056 © 2000-2019 AutoAnything, Inc.